Our "What's Hot" picks highlight featured events and activites for every season - so come back often to find out what's going on! Subscribe to the Parks e-Club e-mail bulletin for up-to-the minute program and event information, and valuable discounts. 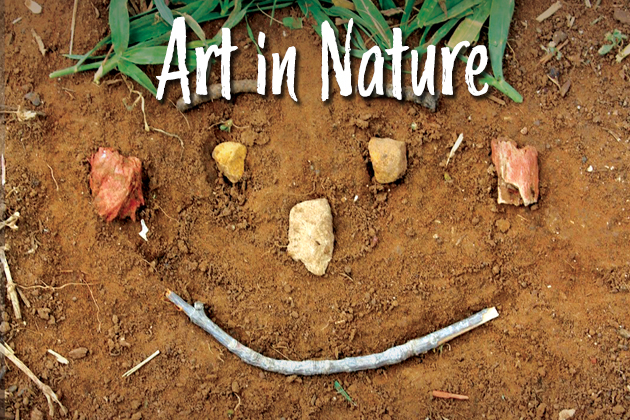 Wednesday, May 1, 9:30 a.m. to 2:30 p.m.
Saturday, May 11, Noon to 8 p.m.
Cranberry Lake Preserve, Croton Point Nature Center, Edith G. Read Wildlife Sanctuary, Lenoir Nature Preserve, Marshlands Conservancy, Trailside Nature Museum. 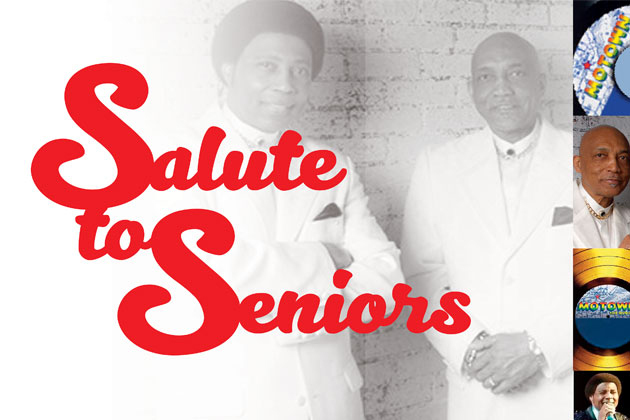 Saturday, May 11, Start time 1 p.m. The 2019 golf season has begun. 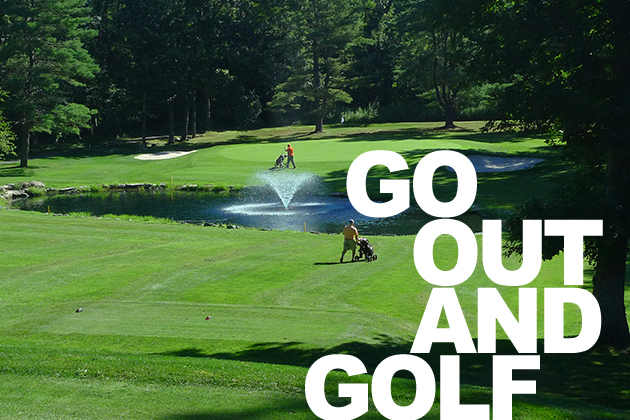 All County Golf Courses* are open. 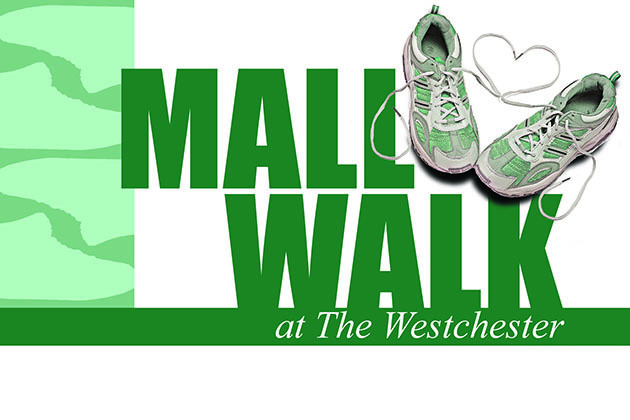 (weather permitting): Dunwoodie, Hudson Hills, Mohansic, Saxon Woods and Sprain Lake. *Note: Maple Moor Golf Course is under construction. 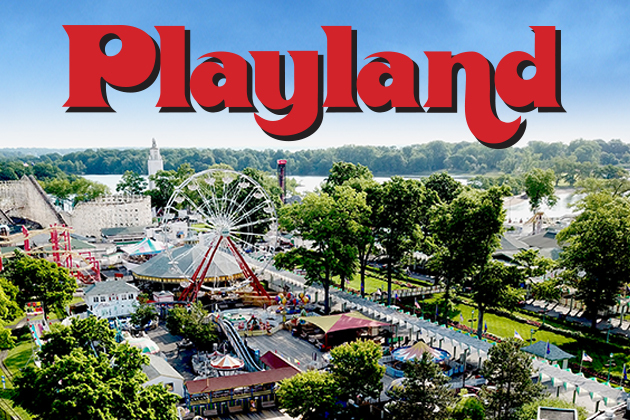 Operating dates will be announced. 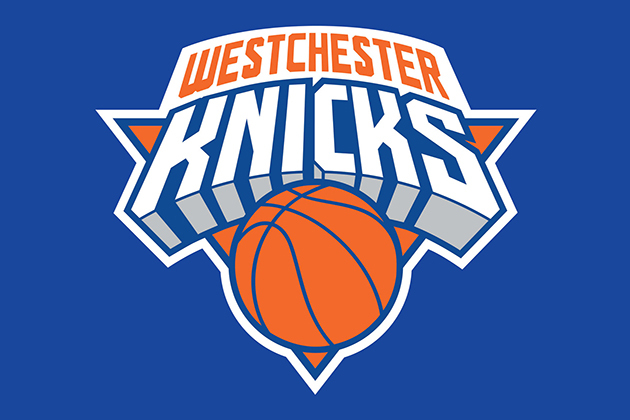 Tuesdays and Fridays, 8 a.m. to 10 a.m.
Local basketball fans will have an opportunity to see some up-and-coming NBA talent as the Westchester Knicks play at their home, the Westchester County Center. Learn more. 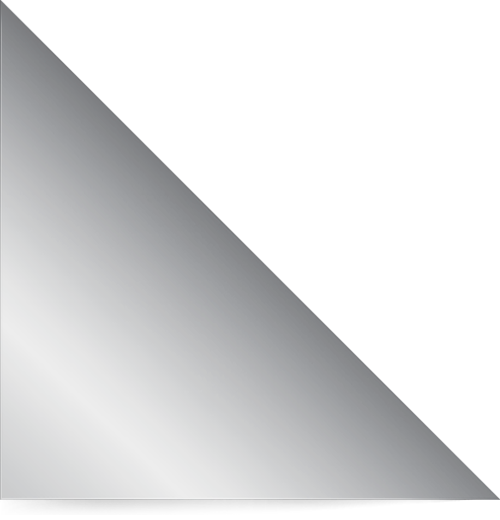 The Sports Hall of Fame honors outstanding professional and amateur sportsmen and women, living or deceased, who have gained prominence in their fields and who have made substantial contributions to sports in Westchester County. Learn more. 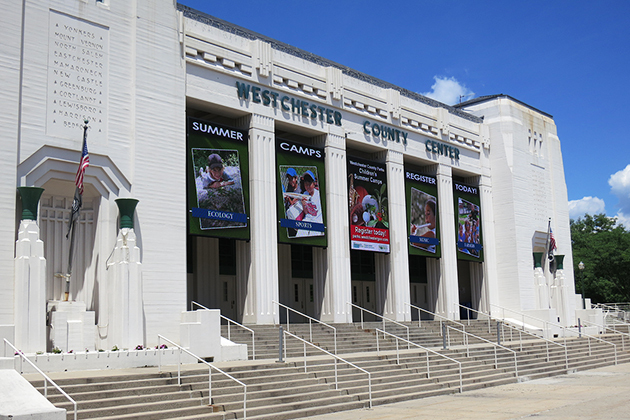 Whether you're looking for a great live concert, family entertainment, a first-class trade show, basketball or wrestling, the Westchester County Center in White Plains is the place to be for year-round action. Learn more.